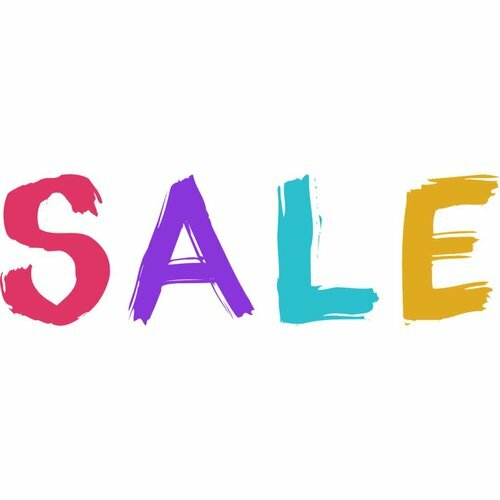 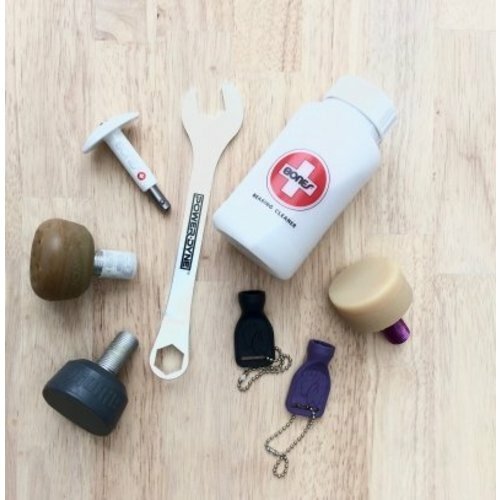 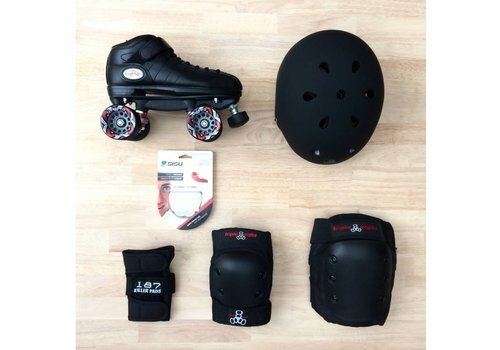 The best starter pack available! 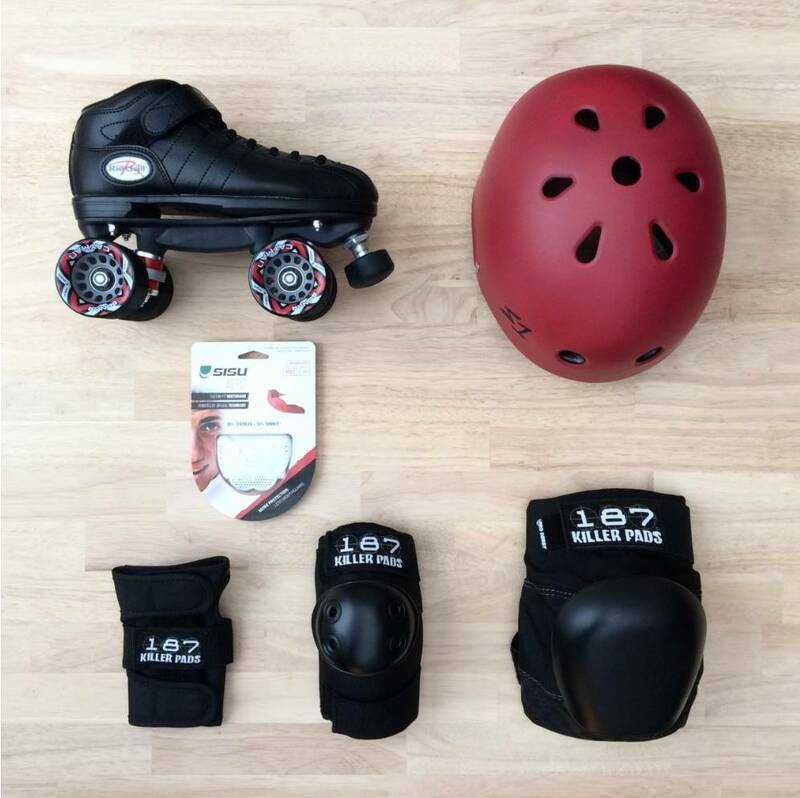 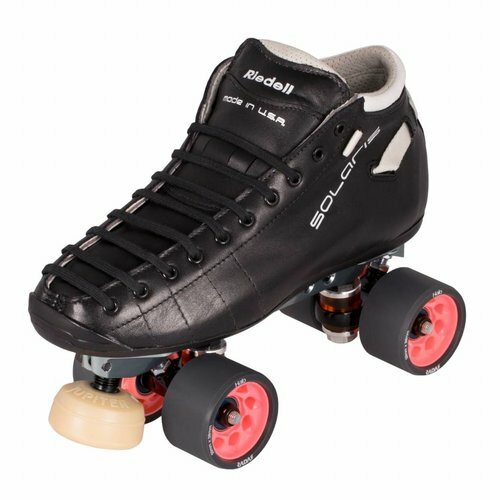 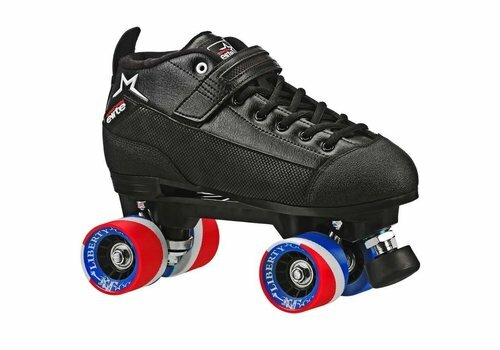 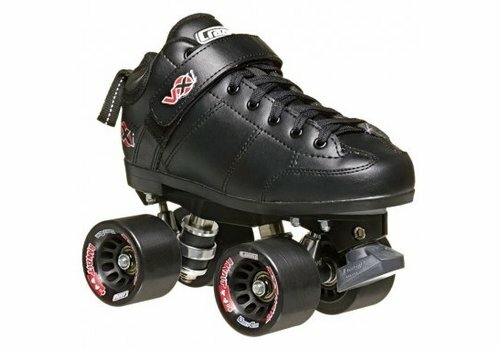 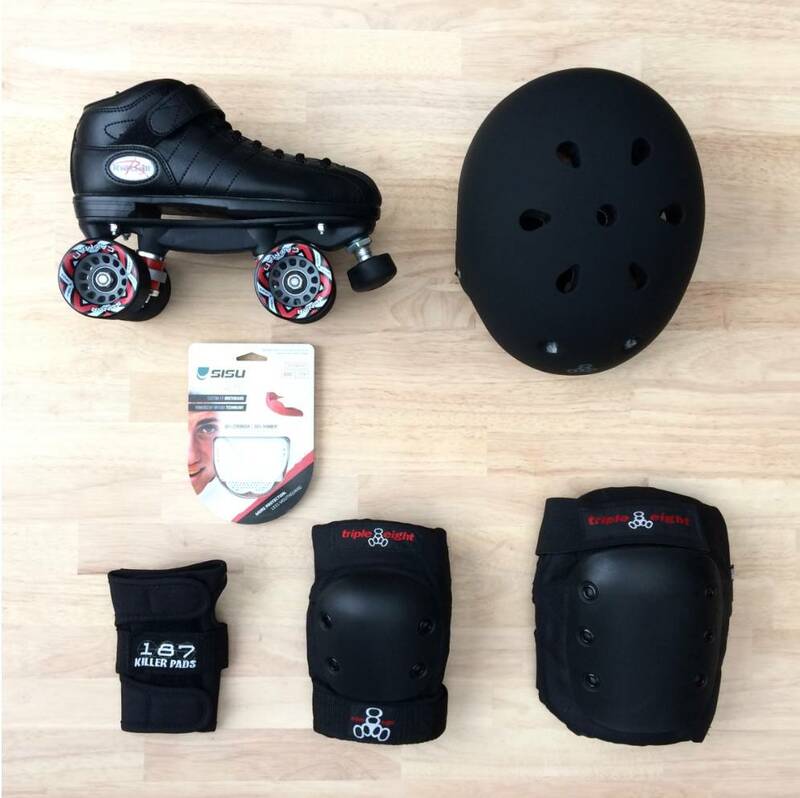 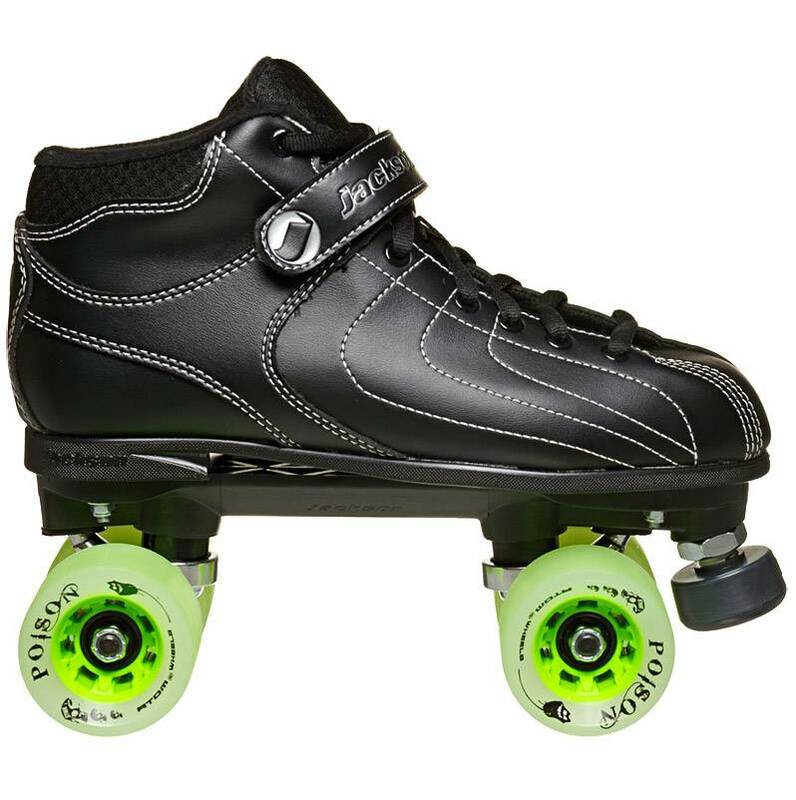 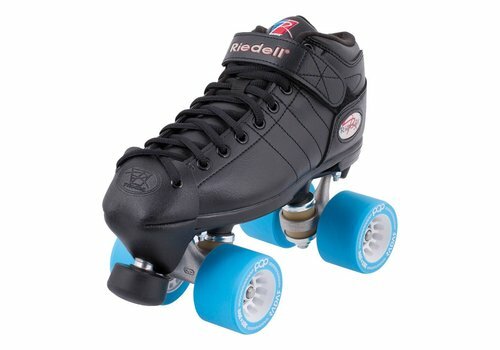 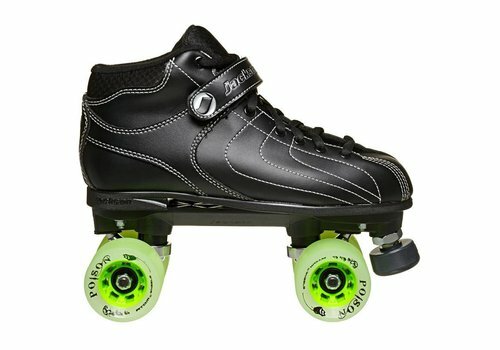 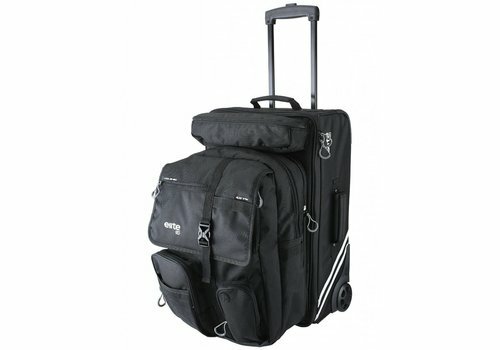 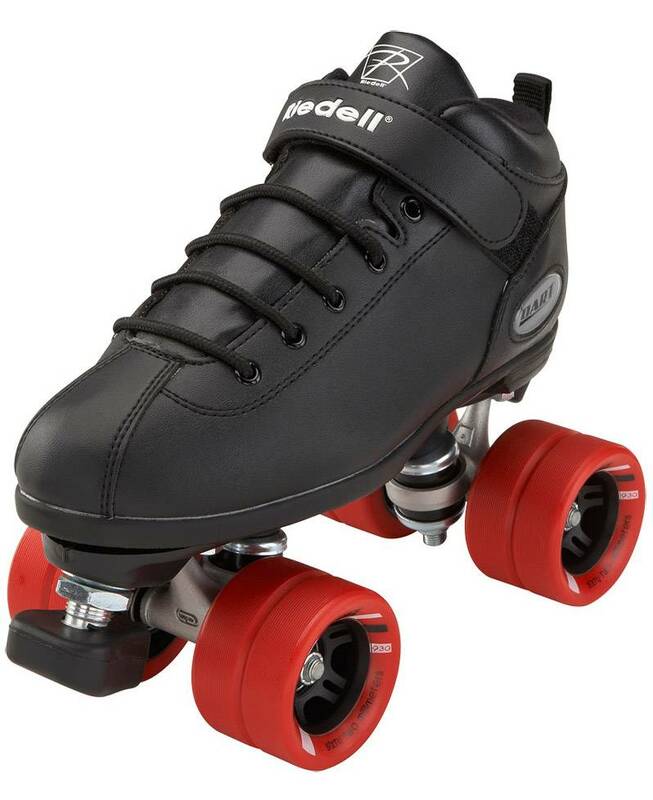 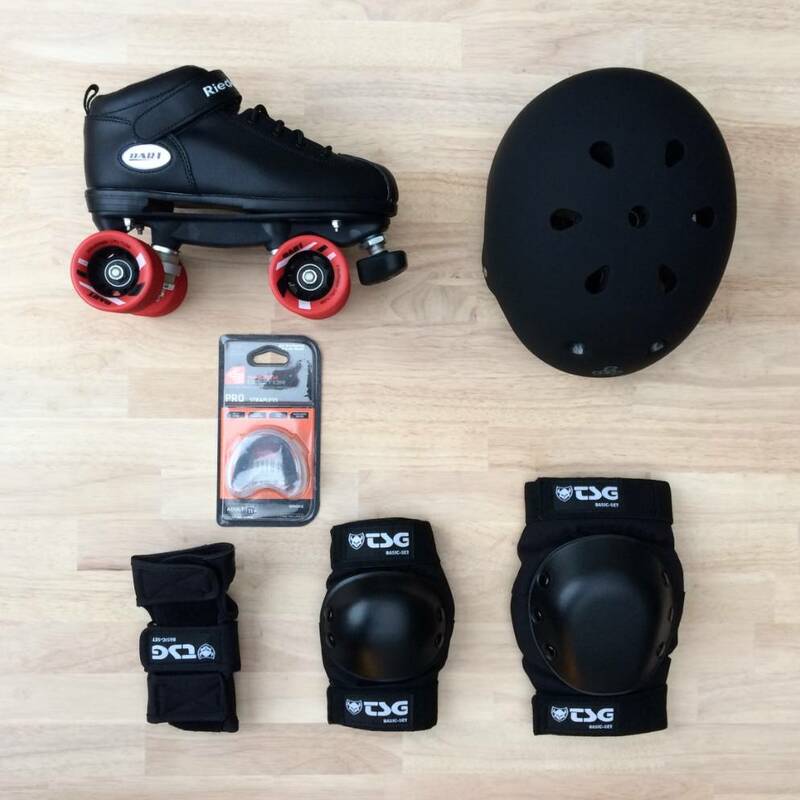 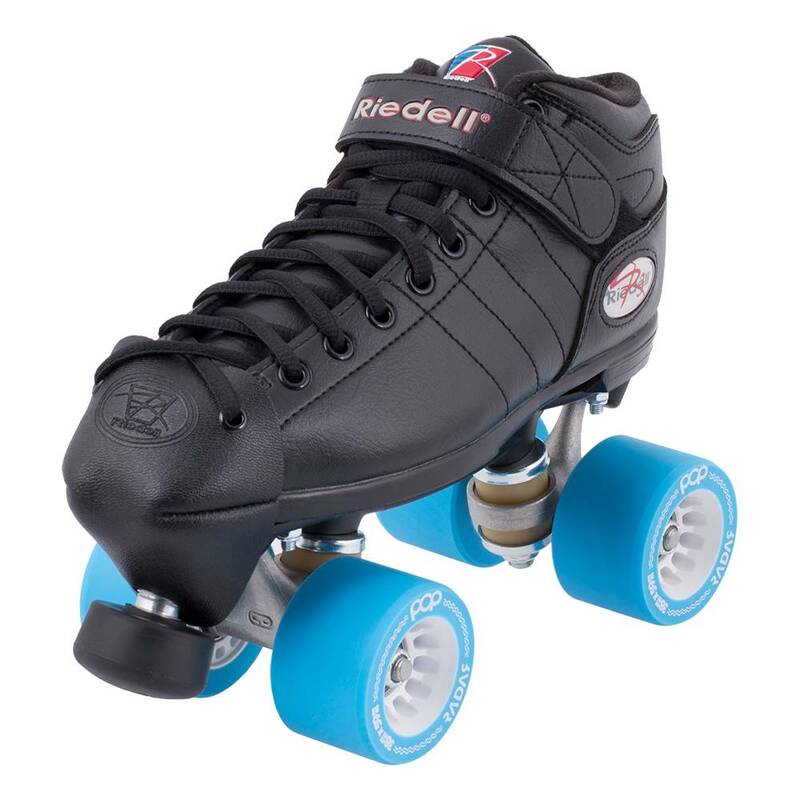 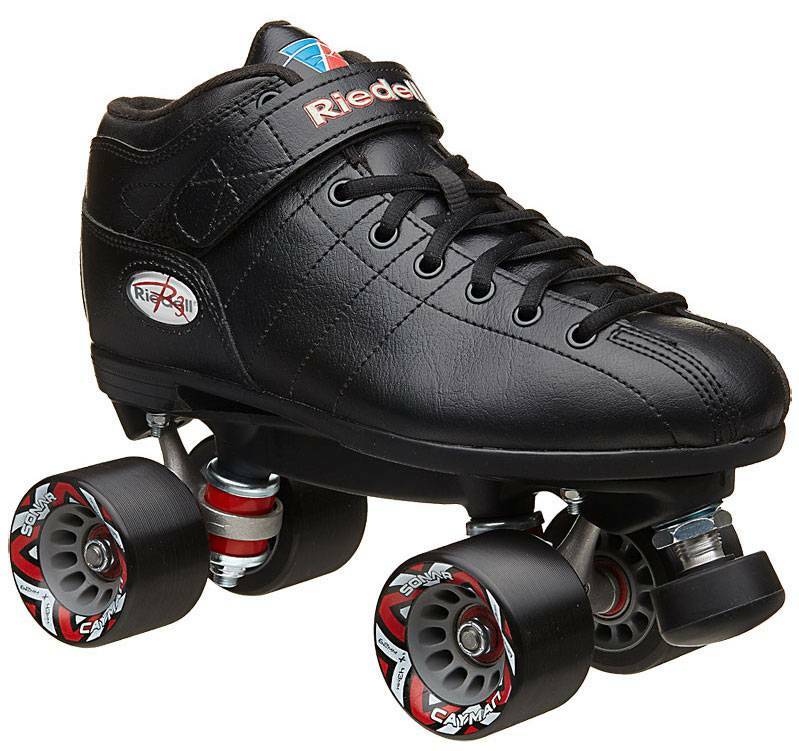 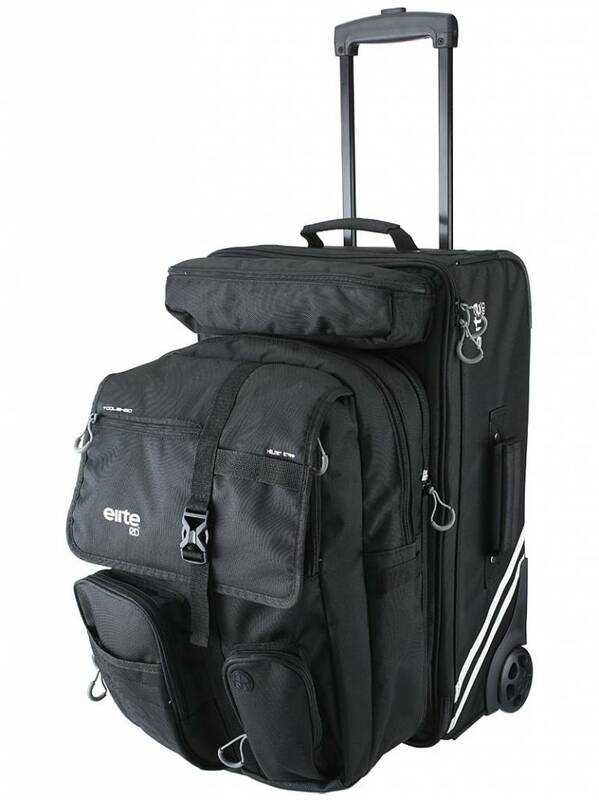 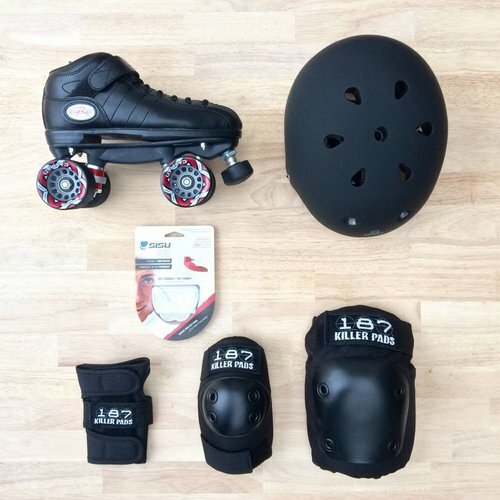 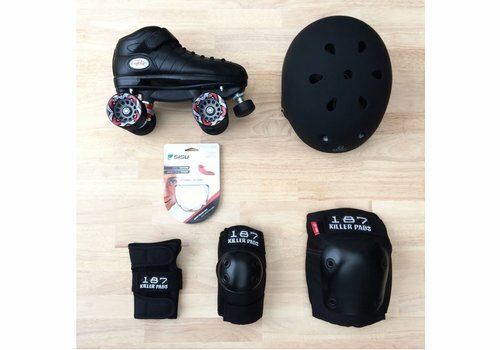 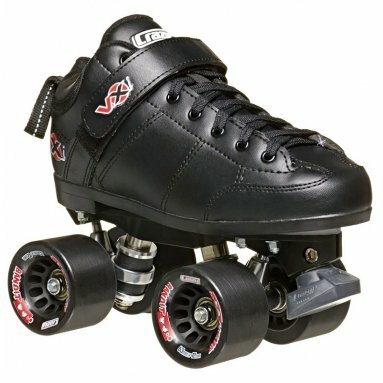 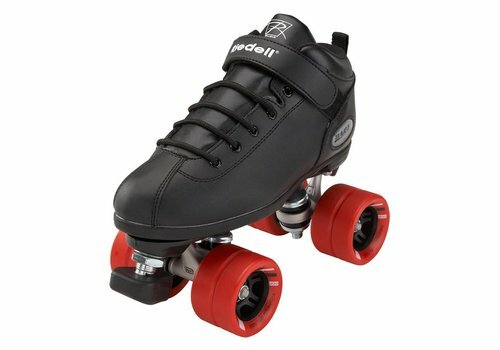 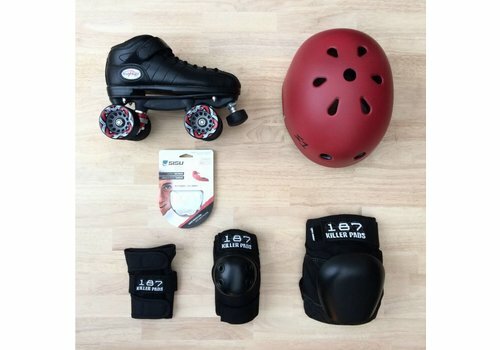 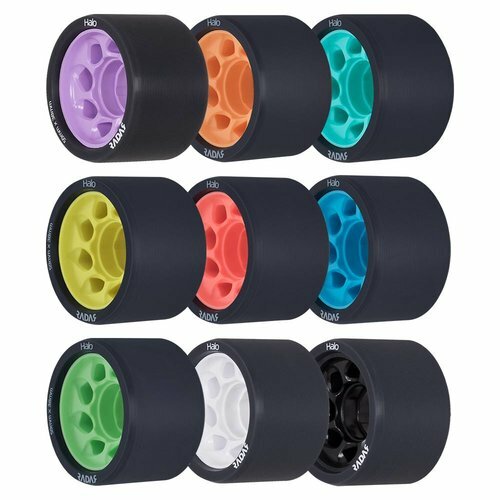 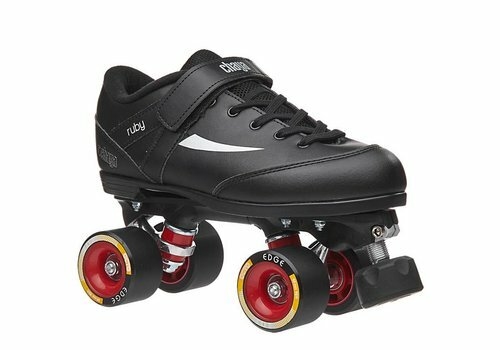 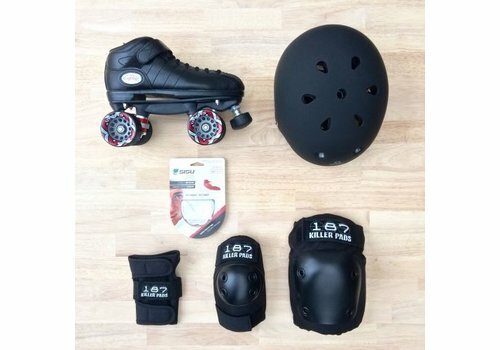 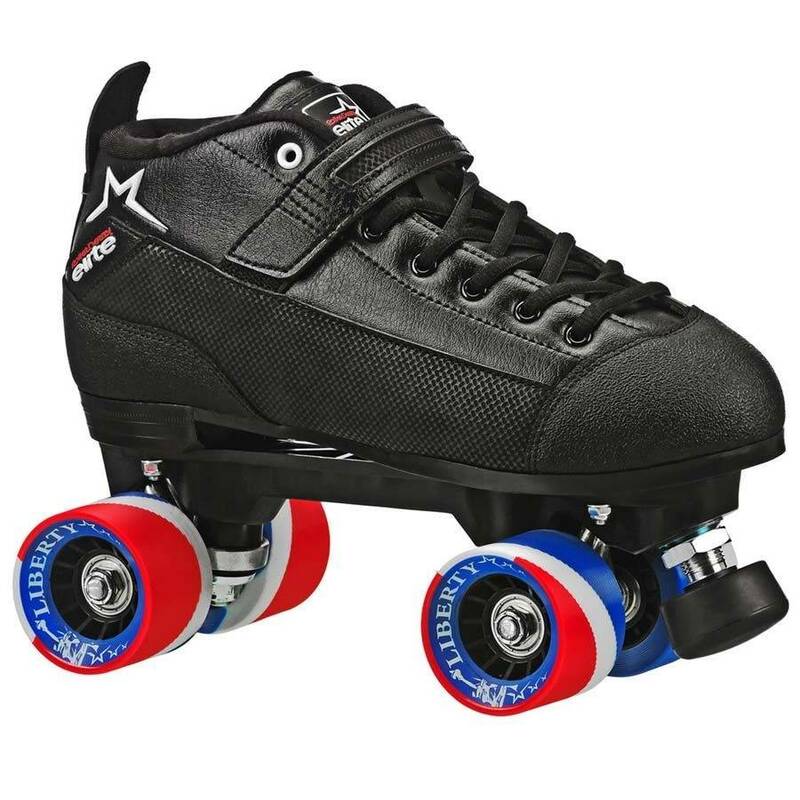 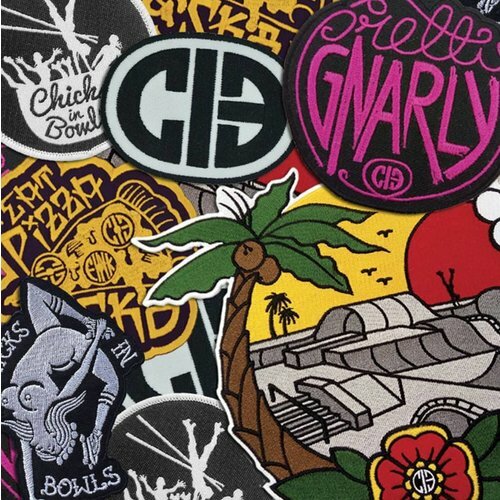 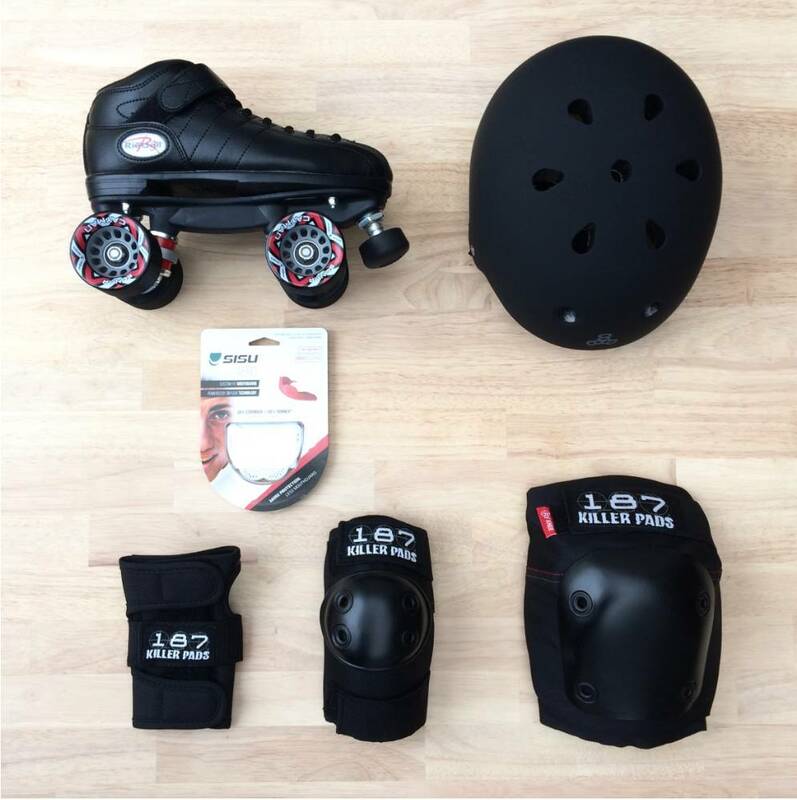 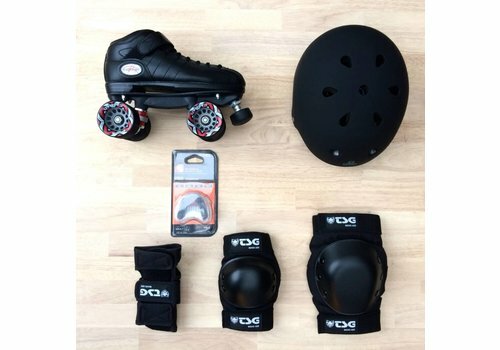 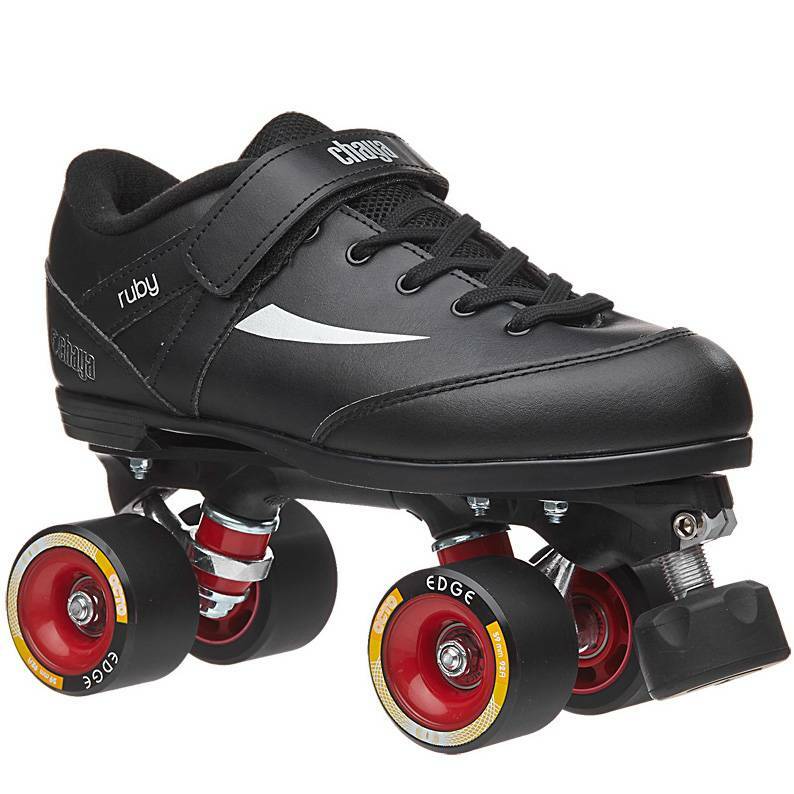 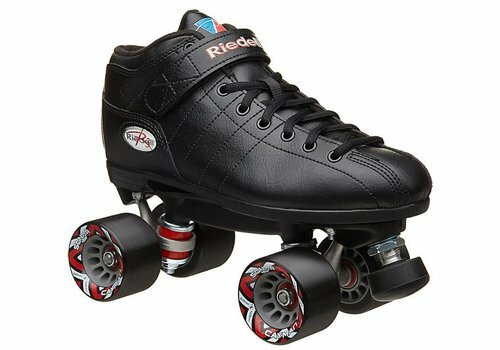 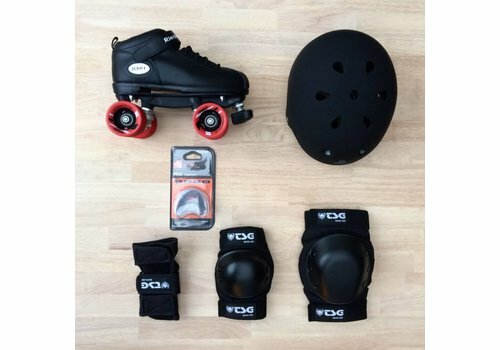 Like the our other Starter Packs, you get great entry level skates. 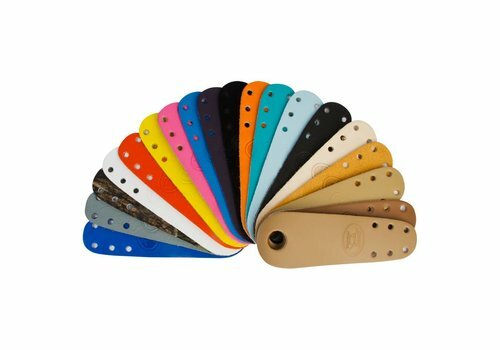 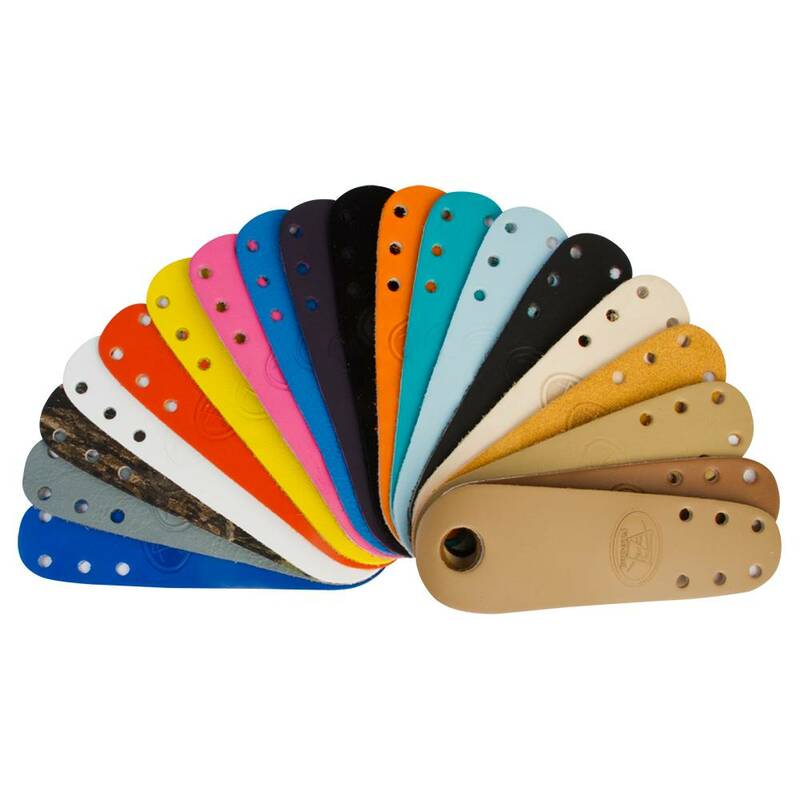 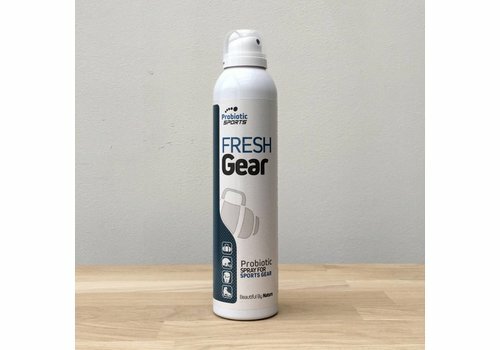 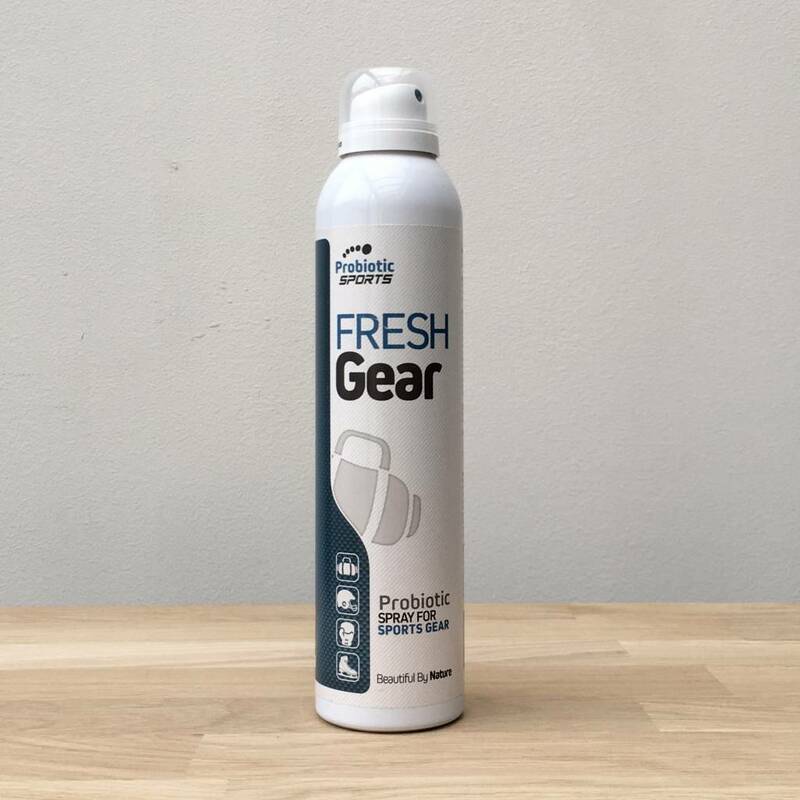 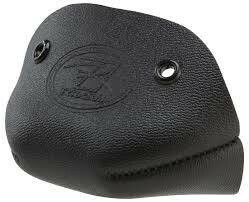 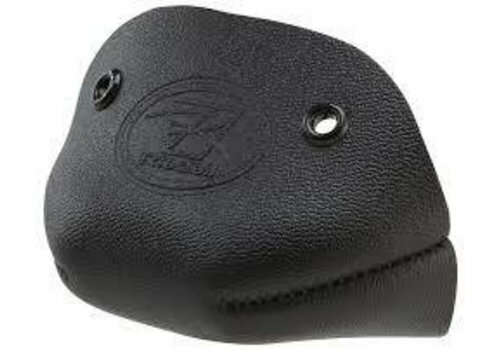 The difference lies in the quality protection from head to toe! 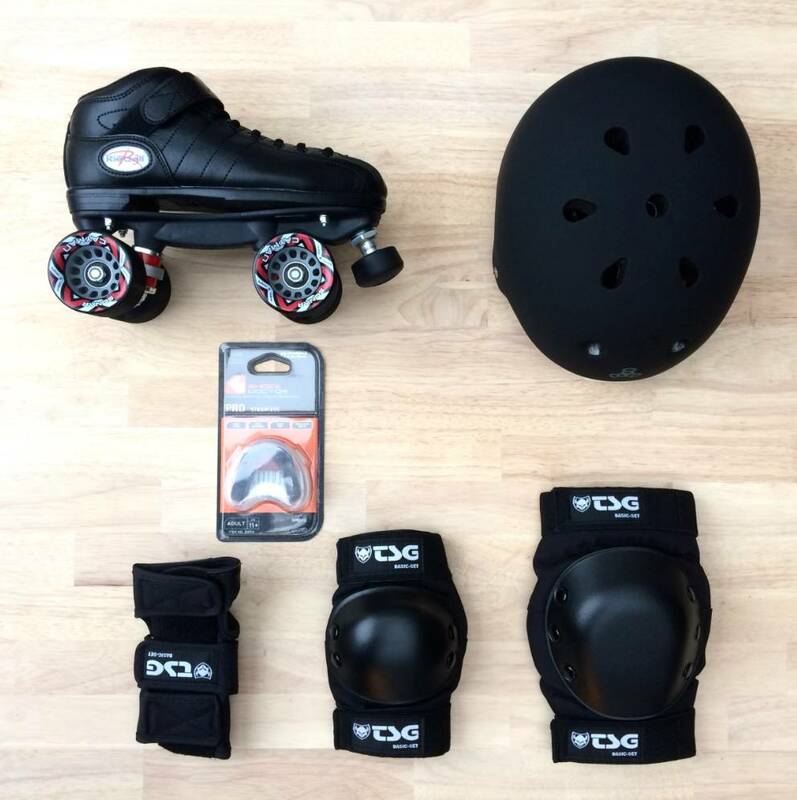 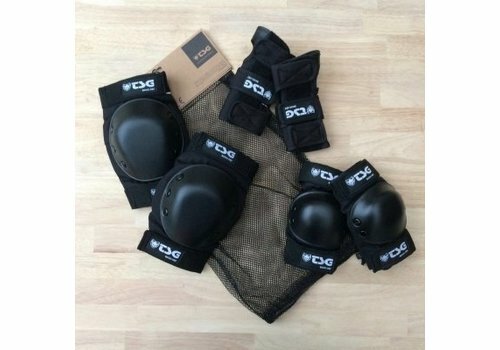 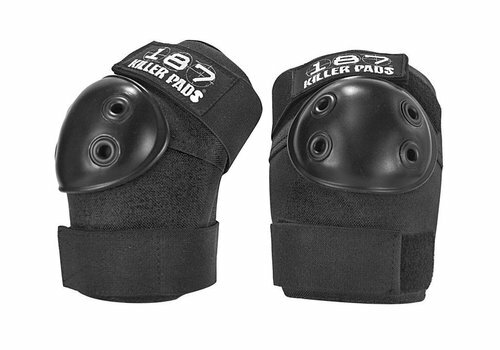 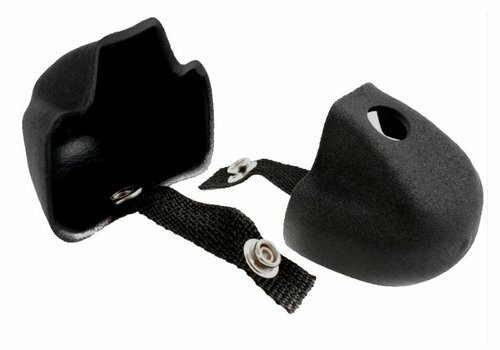 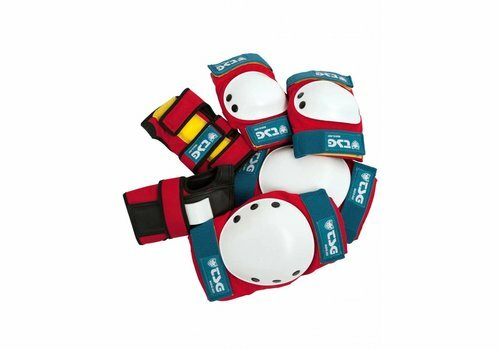 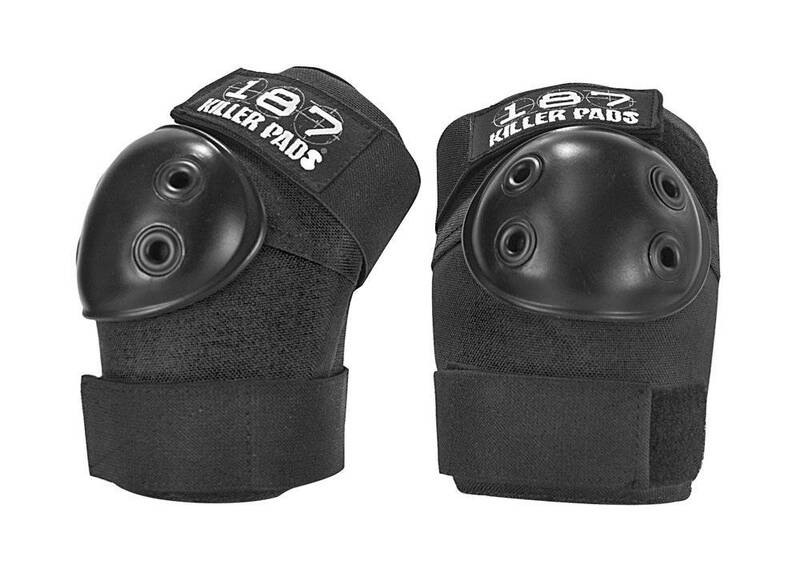 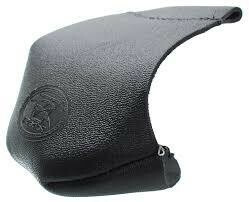 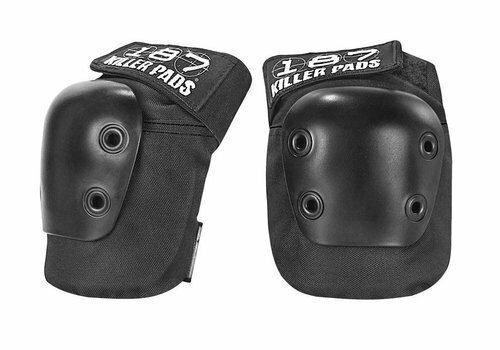 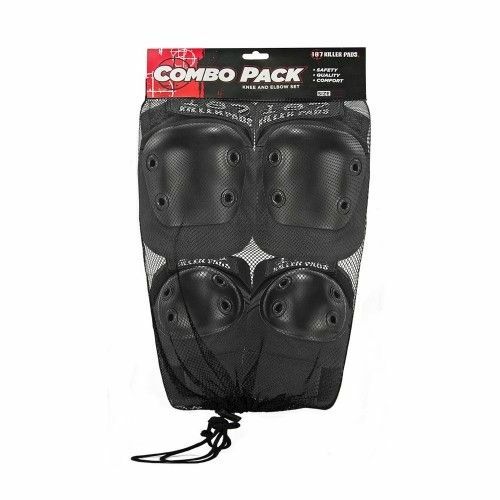 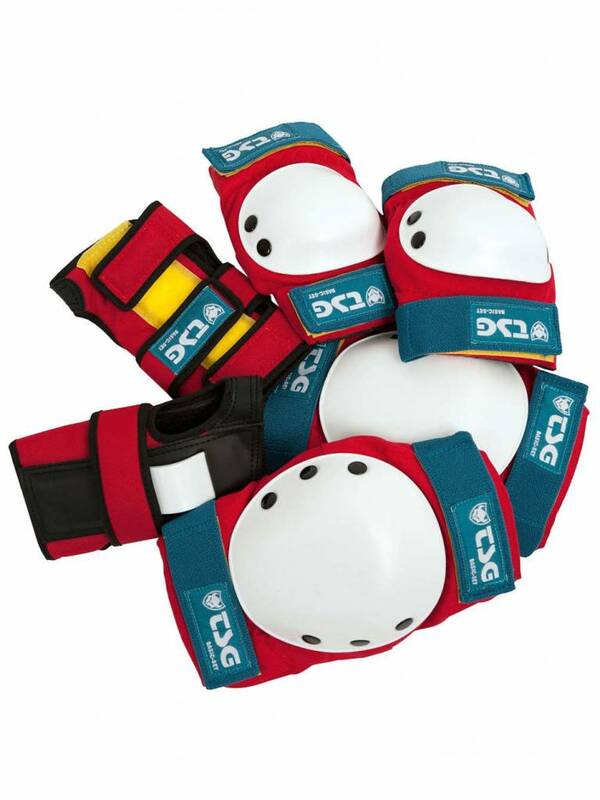 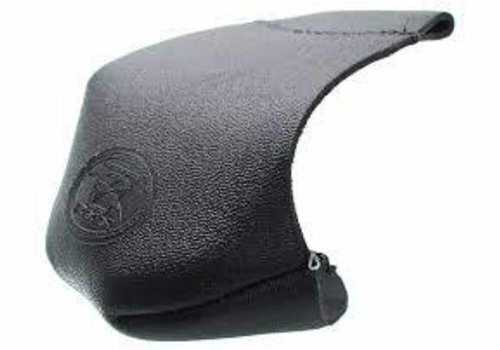 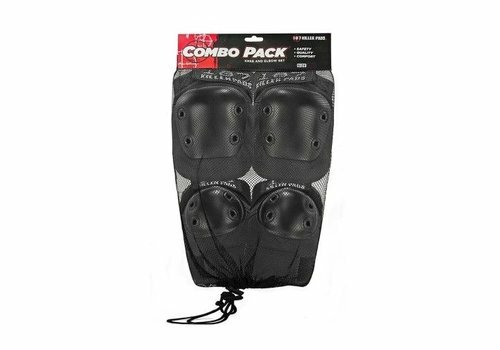 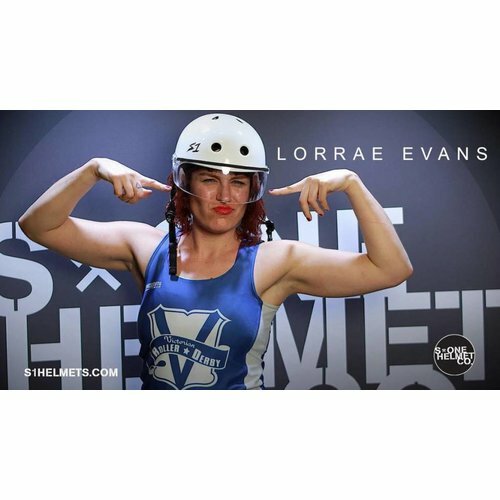 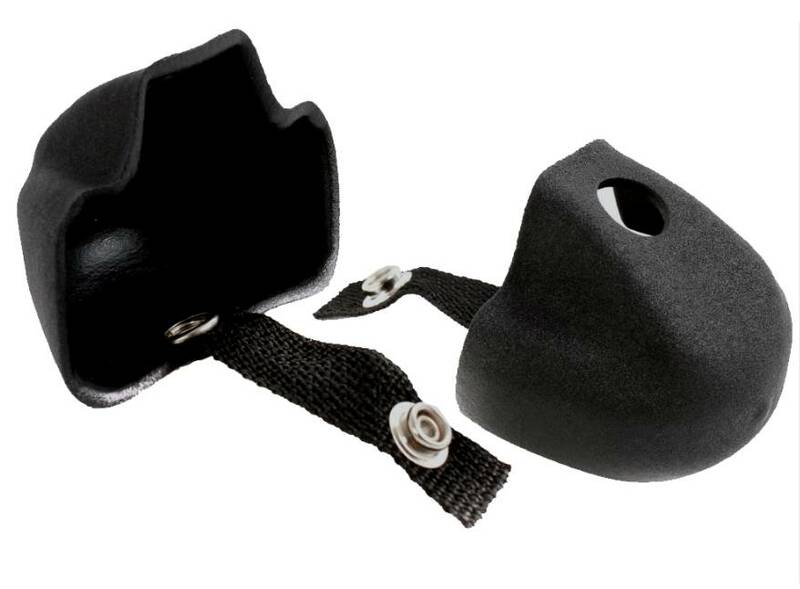 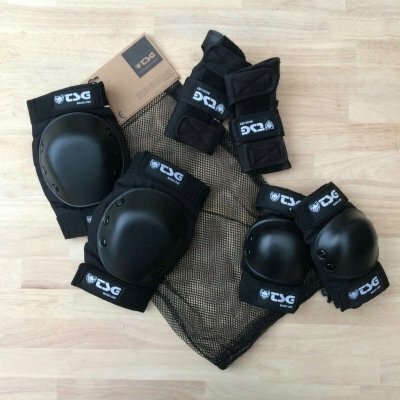 The best helmet available, the most comfortable mouthguard, thick and safe knee pads.